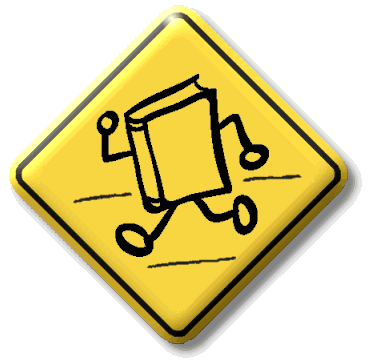 New version of BookCrossing logo. Looks nicer. 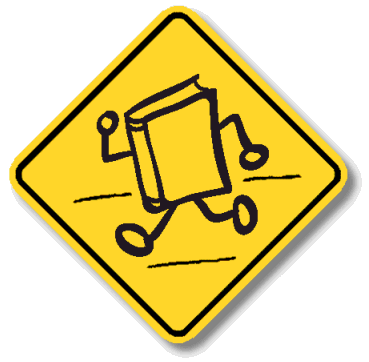 Logo used with permission from the trademark holder, for non-commercial purposes only. This image created by Moem. This page was last modified 05:42, 18 July 2007.